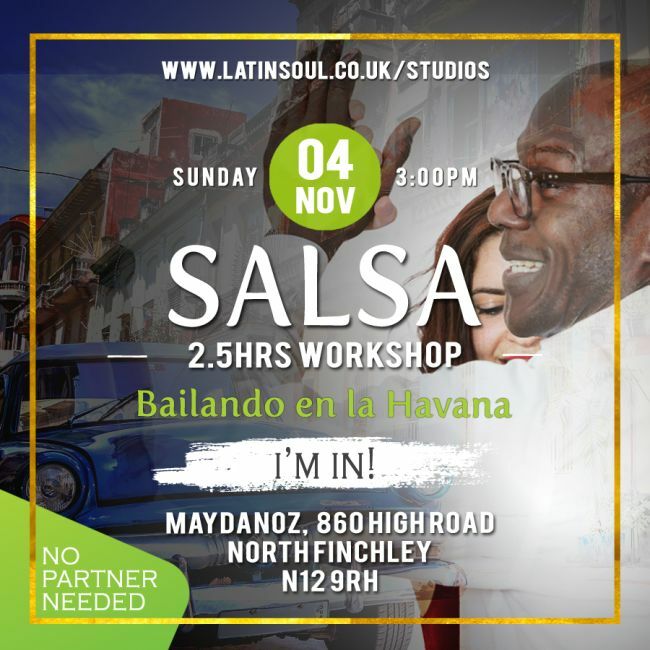 Come and join the first of our new workshop series.. CUBAN SALSA. Be ready to learn a whole new language as we take you back to 1954 to explore Cuban's Salsa origins and learn some of the most common moves including: Dame, Enchufle, Vacila, and Sombrero. With this hands-on workshop you will learn how to take your dance partner on a roller-coaster ride of different moves before DAME is called out by the 'lider' and you find yourself dancing with a new partner.